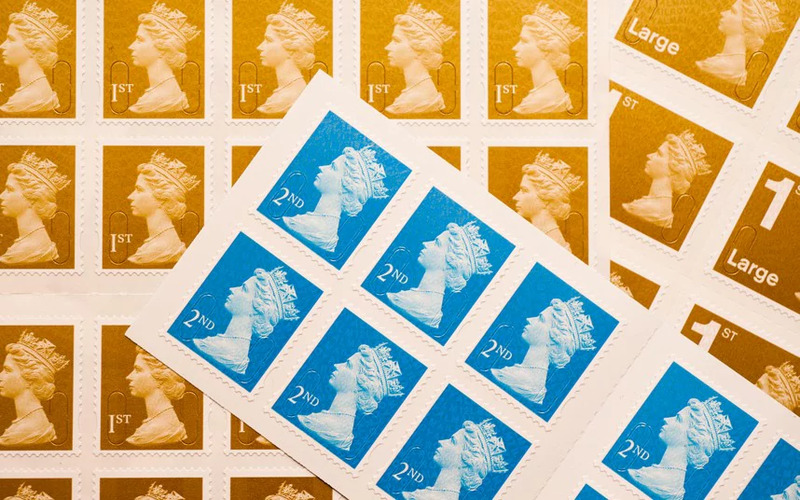 Blog › Royal Mail to deliver on a Sunday? Royal Mail to deliver on a Sunday? 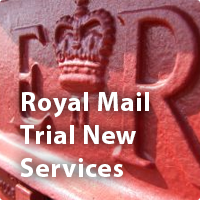 Are you glad the Royal Mail are trialling new services...? Recent customer demand, has lead to the Royal Mail announcing a pilot over the busy Christmas period this year, to deliver letters and parcels within the M25 on a Sunday too. A large proportion of UK post offices shall also provide a “click and collect” service, for the public to receive parcels when convenient. Half of the UKs delivery offices will be open until 8pm on Wednesday evenings to assist the trial, or perhaps Royal Mails biggest rival TNT will be delivering in your area instead? Ever received the "Sorry, you were out” card through your letterbox? No longer will you temporarily have to sit at home and wait all day for a parcel, with their “Delivery to Neighbour” trial service. However if you do not wish your retail items to be handed over to a neighbour, our Parcel Boxes have always been the perfect solution to ensure it never happens. They are securely established on your property, and can hold a large capacity of parcels and mail, allowing more than one delivery a day. Once the lid is closed the parcel will actually drop down inside the box, if the lid is lifted again, the parcel would have disappeared and cannot be accessed without a key, making it highly secure. Have you watched the video via the link above? Amazon, the online retailer, began providing its own Sunday delivery service through its own Amazon Logistics, a nesaccery trend as consumer demands grow.